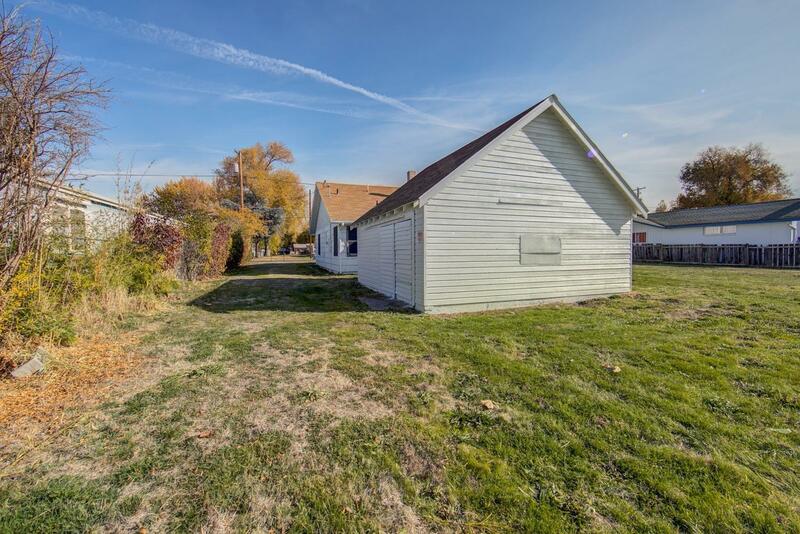 Large, dividable lot! 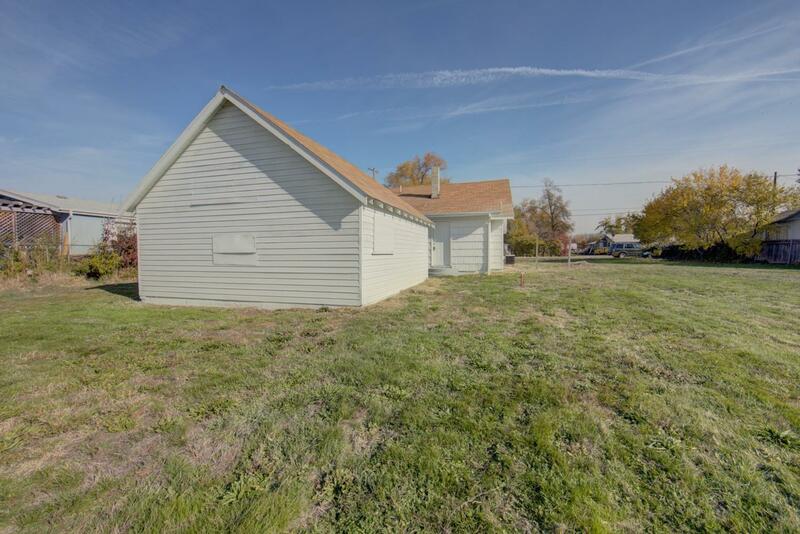 This .50 acre property is zoned SFR-6, which allows for a partition into multiple lots or possibly a multifamily setup. 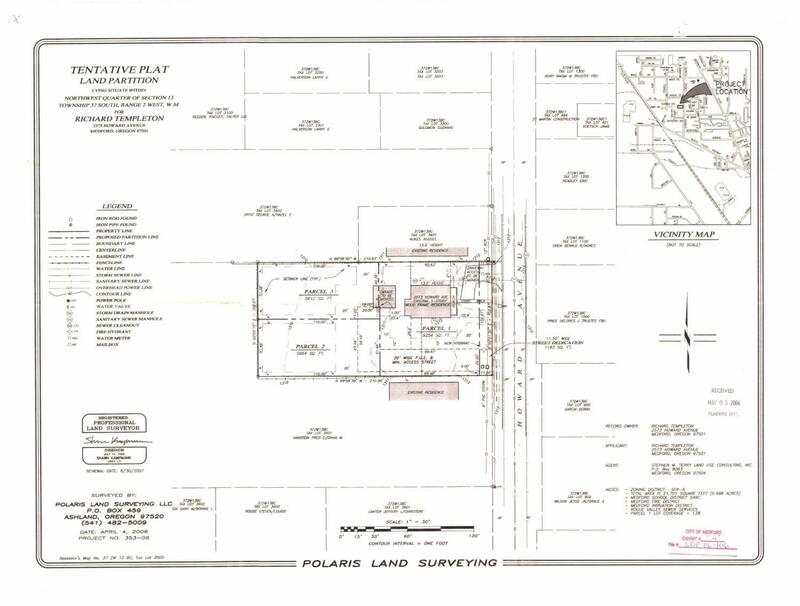 The application for a partition into three separate lots has already been submitted to the City of Medford. This lovely home is situated on an extra large lot. 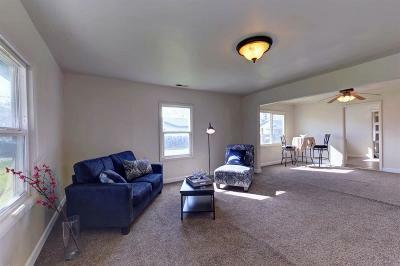 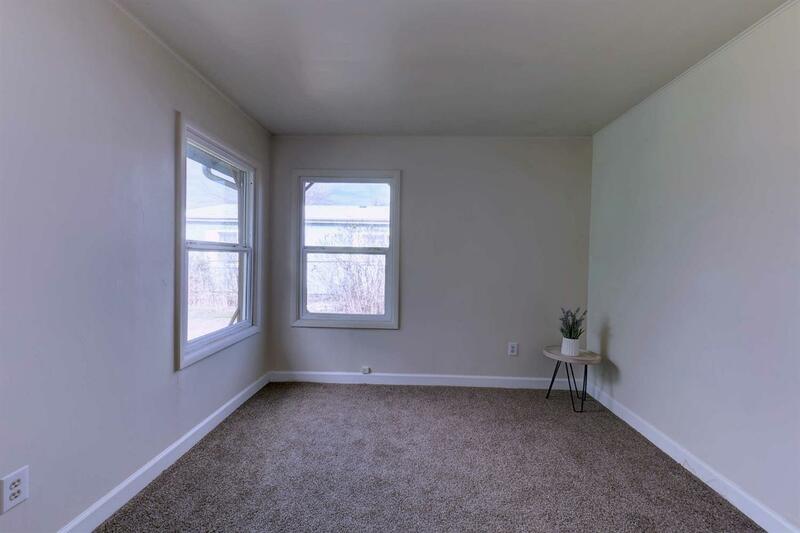 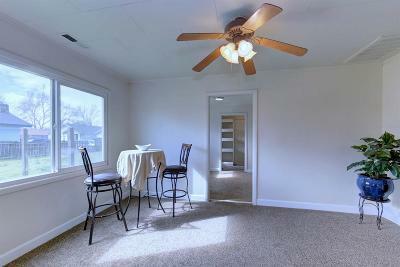 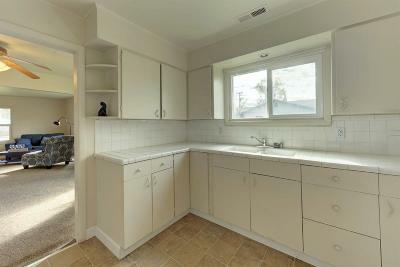 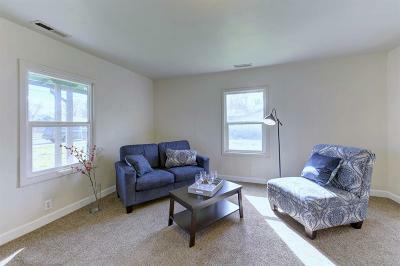 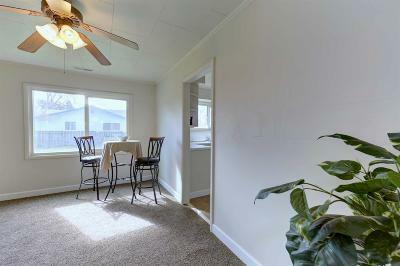 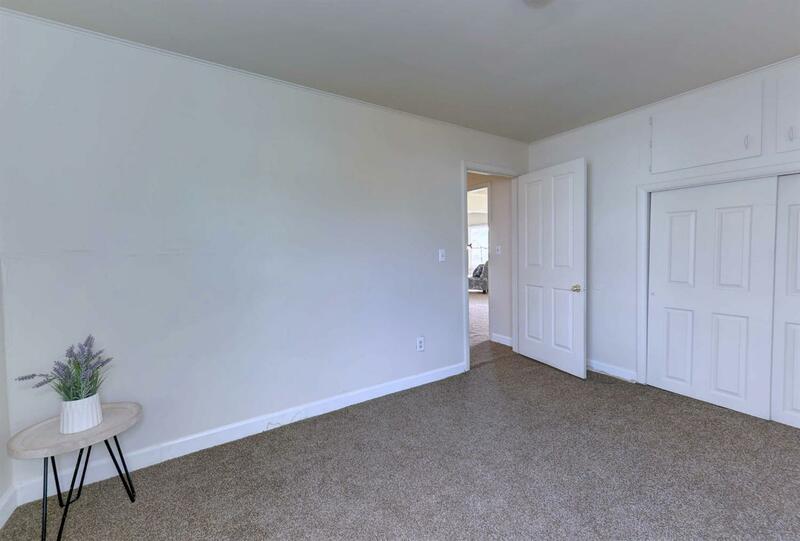 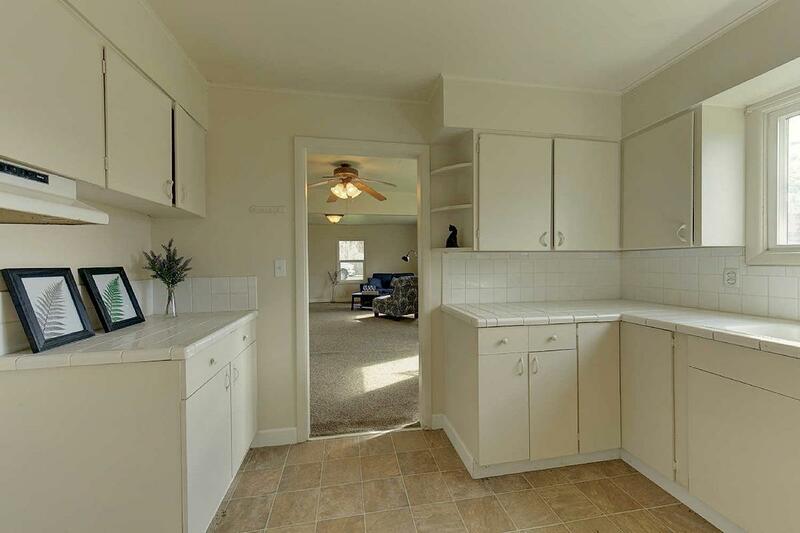 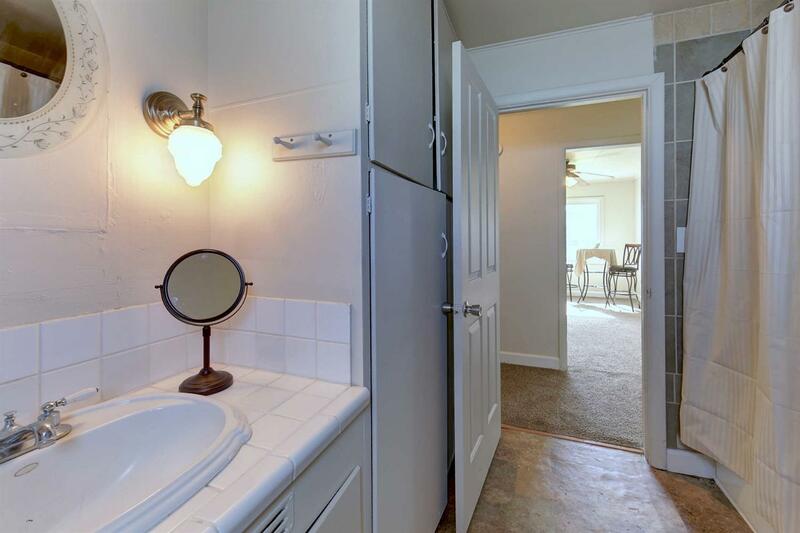 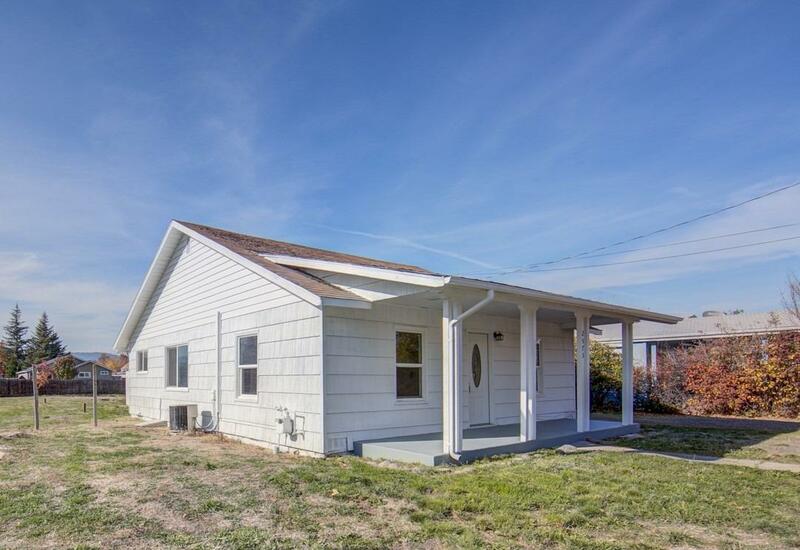 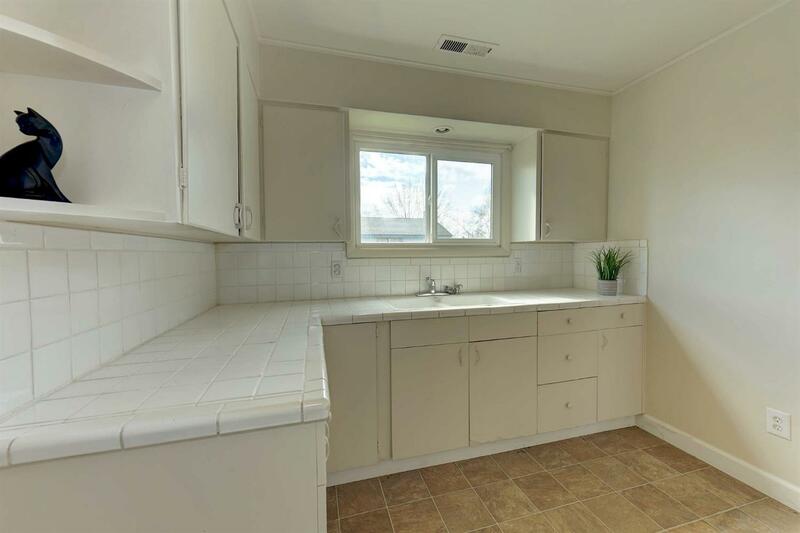 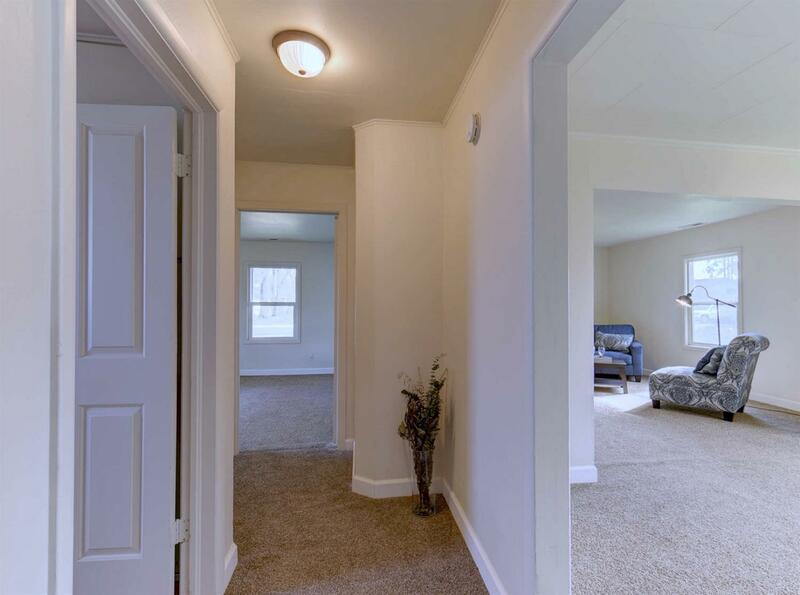 The home boasts many updates, including new interior paint and carpet throughout. 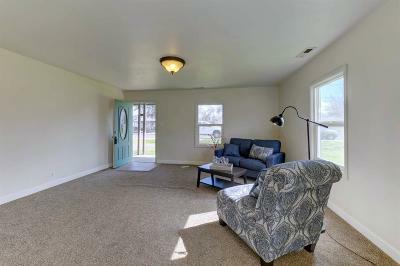 The large living room is illuminated by a plethora of natural light. 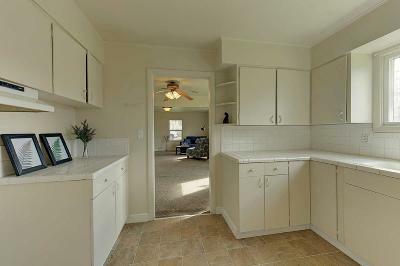 A separate dining area is located off the spacious kitchen. 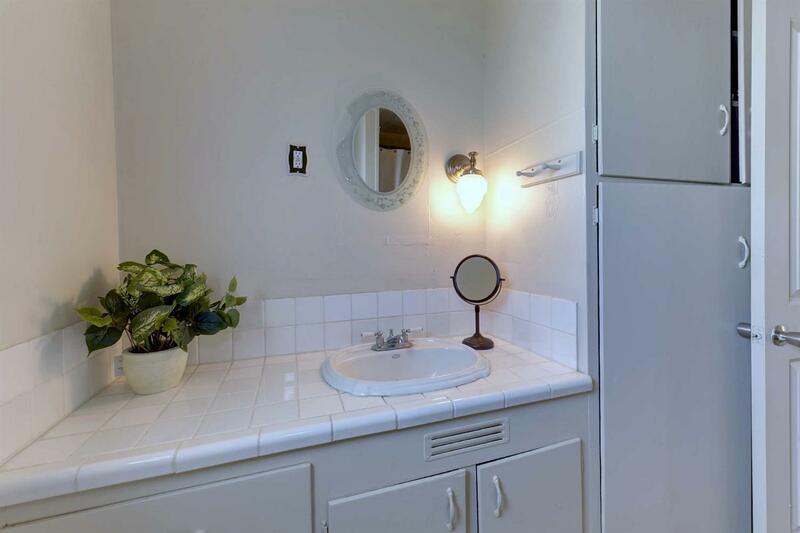 Washer/dryer hookups are located in a separate utility room off the kitchen. 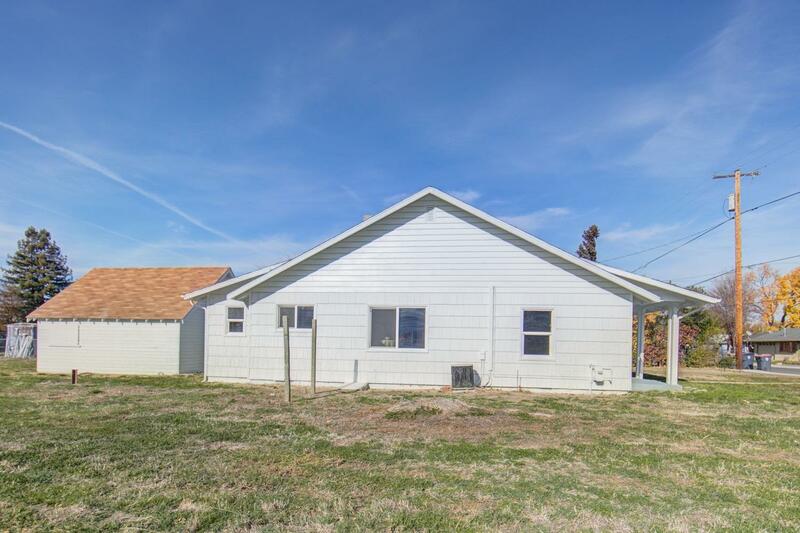 The huge backyard presents countless possibilities. 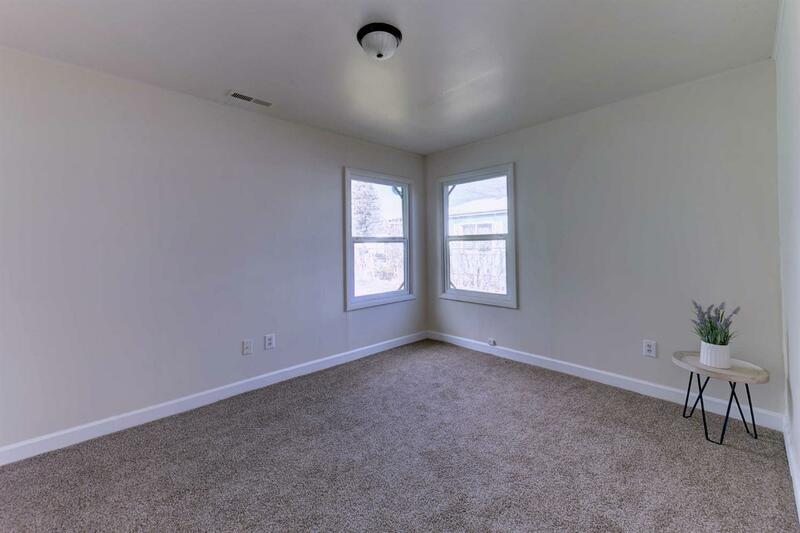 There is plenty of space to garden, play, or entertain! 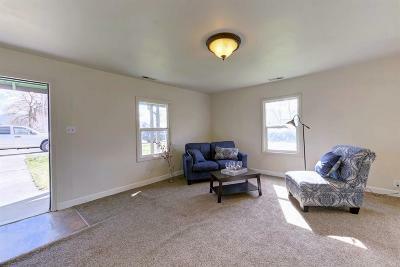 Listing agent is related to selling company's President. 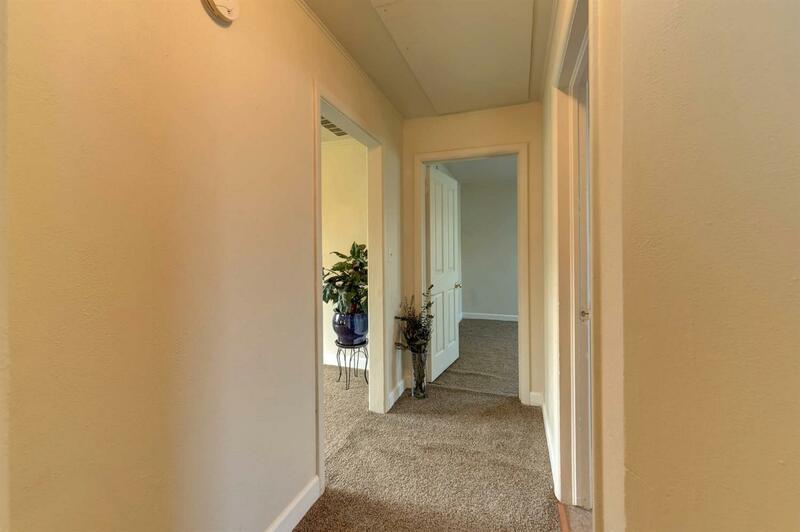 Directions: Pacific Hwy to Howard Ave. Home will be on the left.